A: We are a professional company with 2 factories. 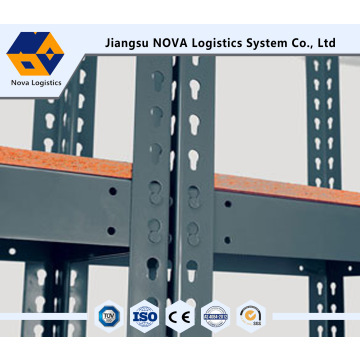 We manufacturer all kinds of warehouse products. A: Our factory is located in Nanjing. 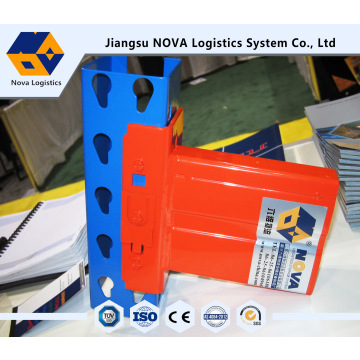 A: The raw material of steel code is Q235b. Other type of steel is also available per clients’ requirements. 4.Q: What is delivery times? A:Normally the order can finish within 15 days. 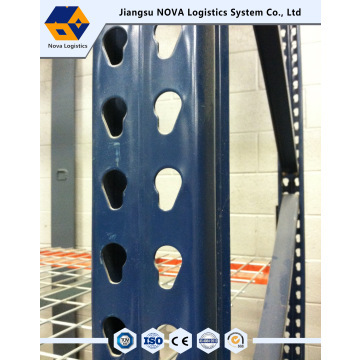 Time varies upon the order quantity and racking types. 5.Q: How could you guarantee the products quality? A: Our professional engineer will check what size should be used to guarantee your load weight request. Before shipping, our quality control also would carefully examine whether the quality is approved. 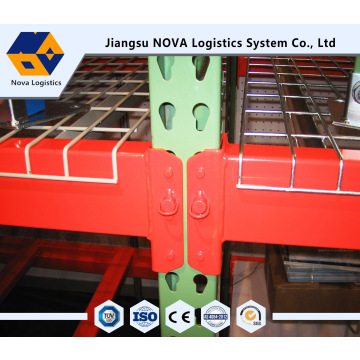 A: Yes .We will send you information at different production stage of your order. You will get the latest information in time.